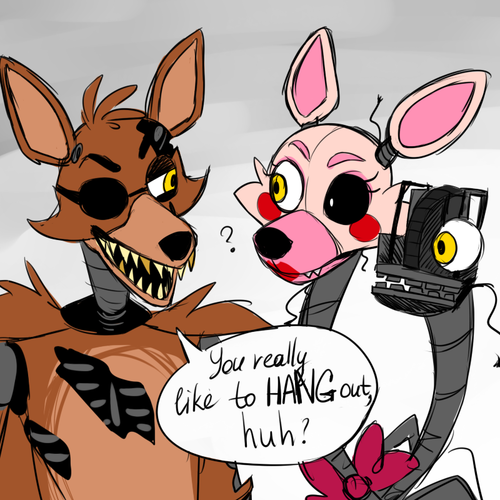 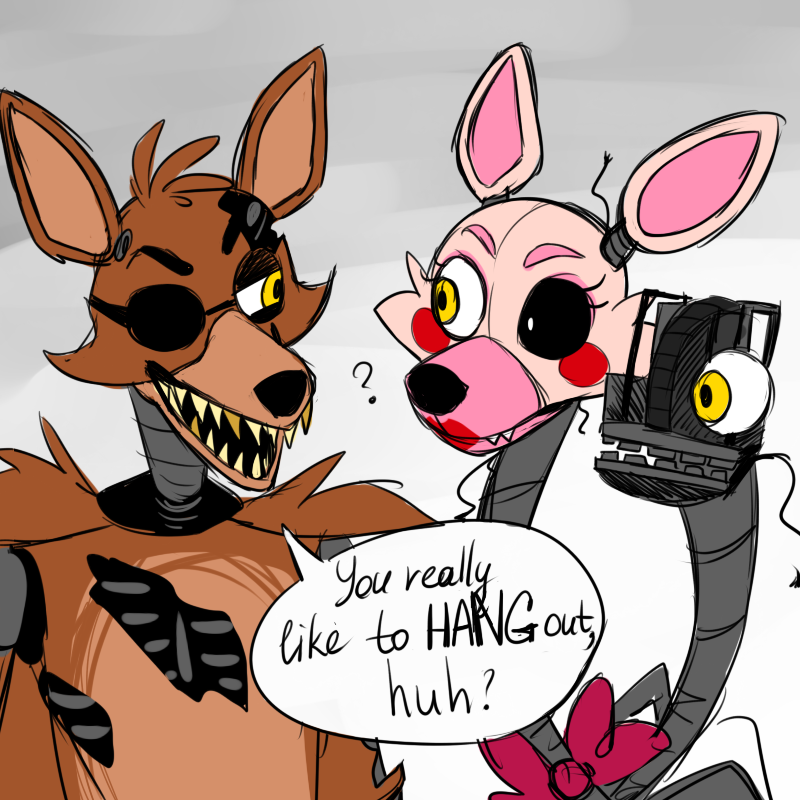 Foxy n Mangle. . HD Wallpaper and background images in the Five Nights at Freddy's (Пять ночей с Фредди) club tagged: photo.